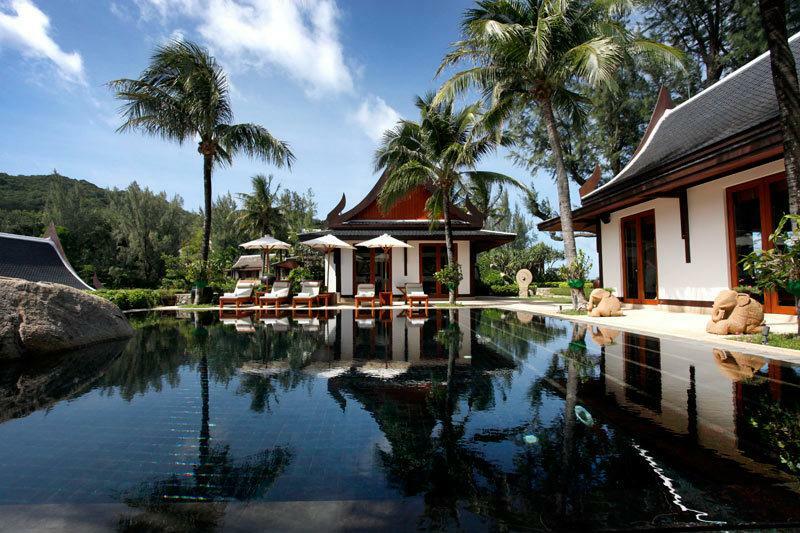 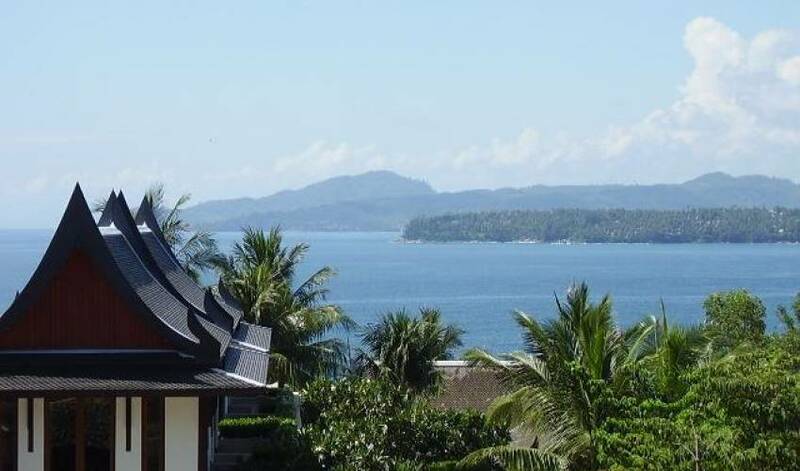 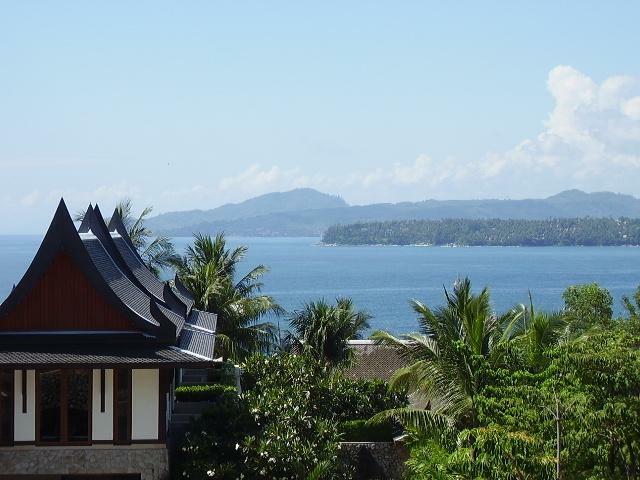 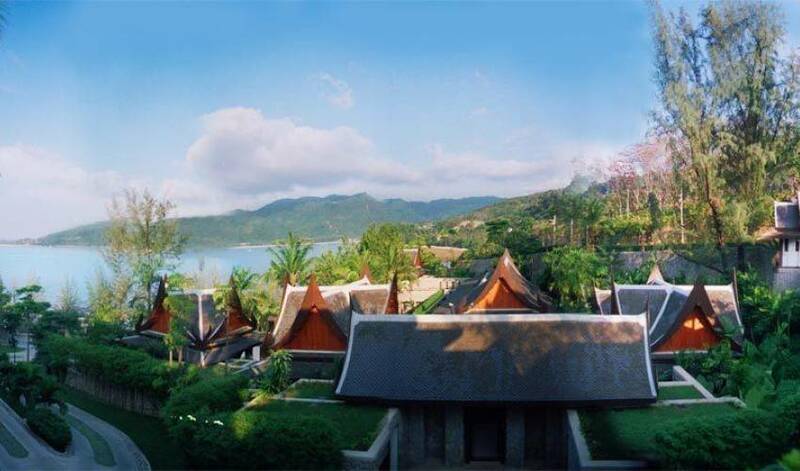 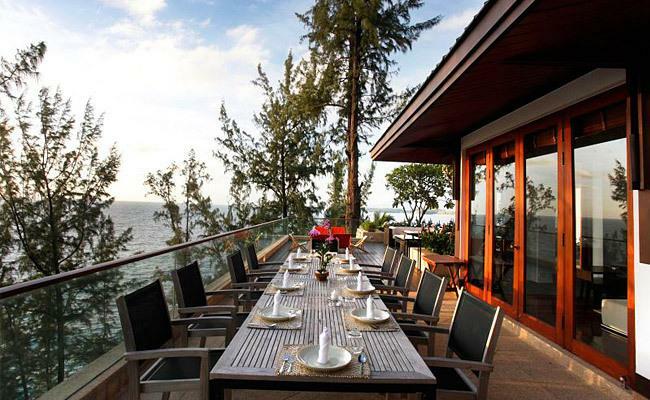 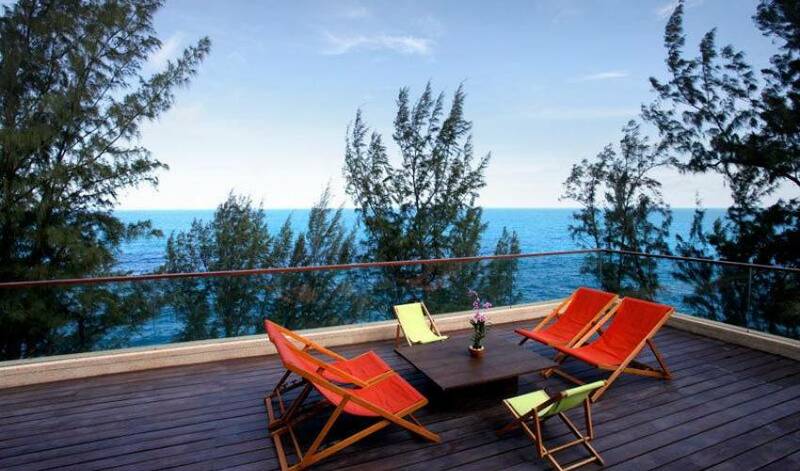 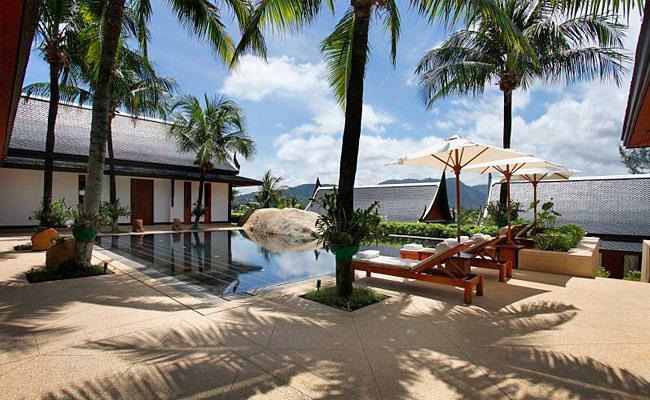 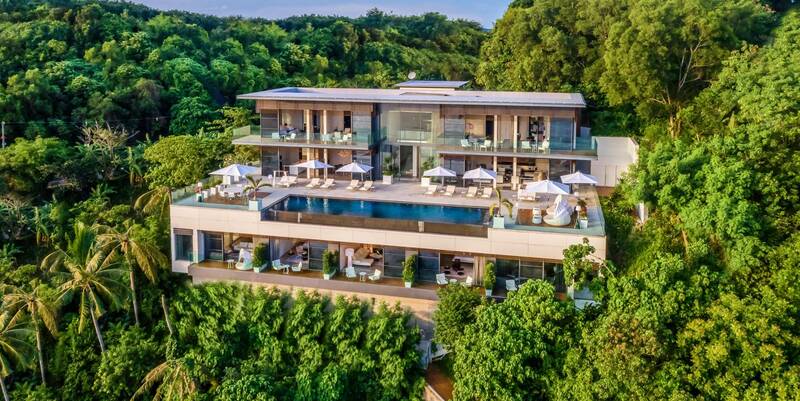 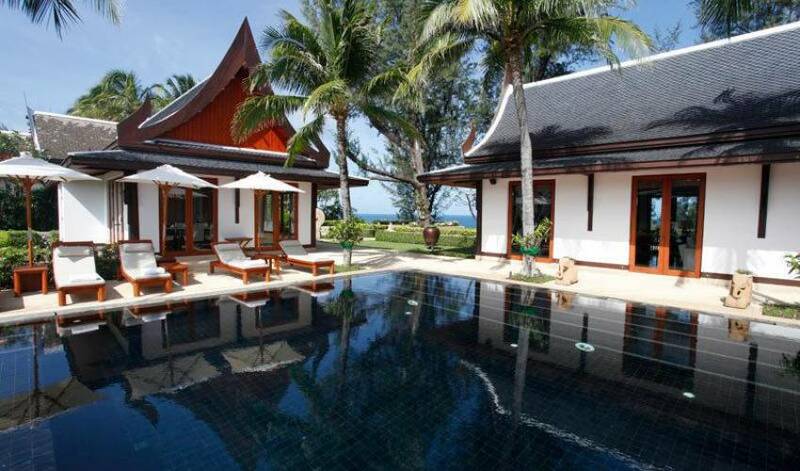 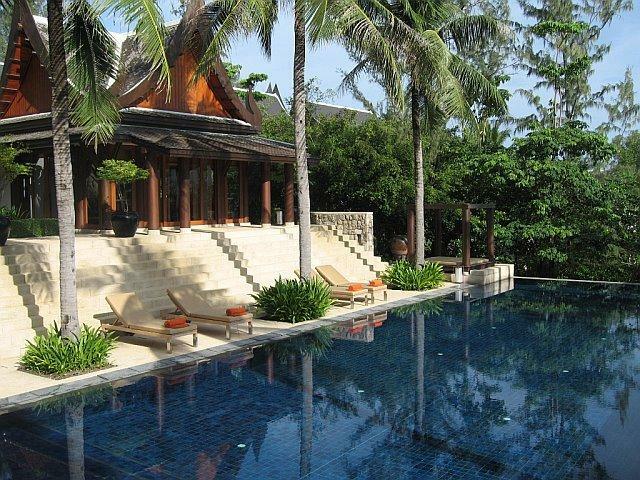 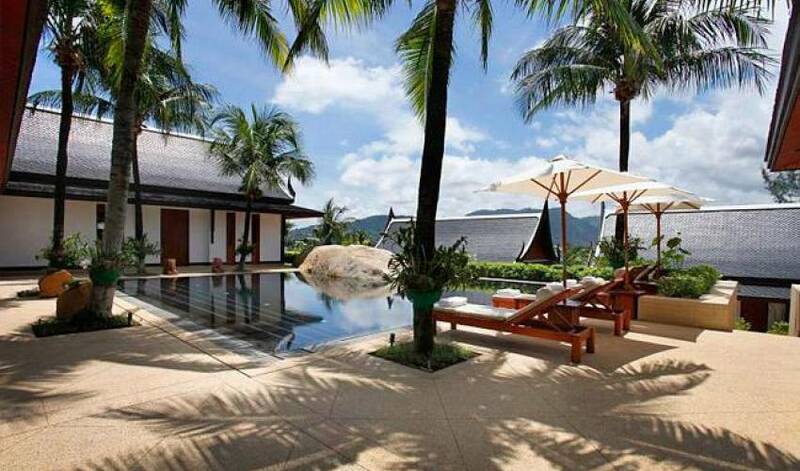 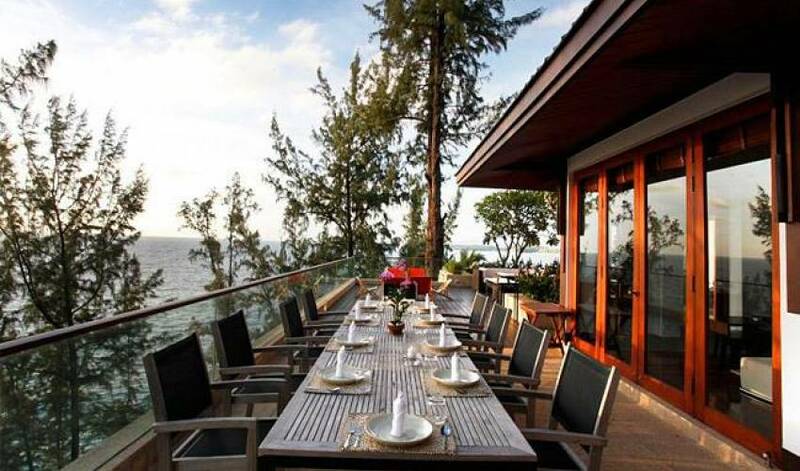 Villa 492 is located on one of the Phuket's most beautiful beaches - Kamala Bay. 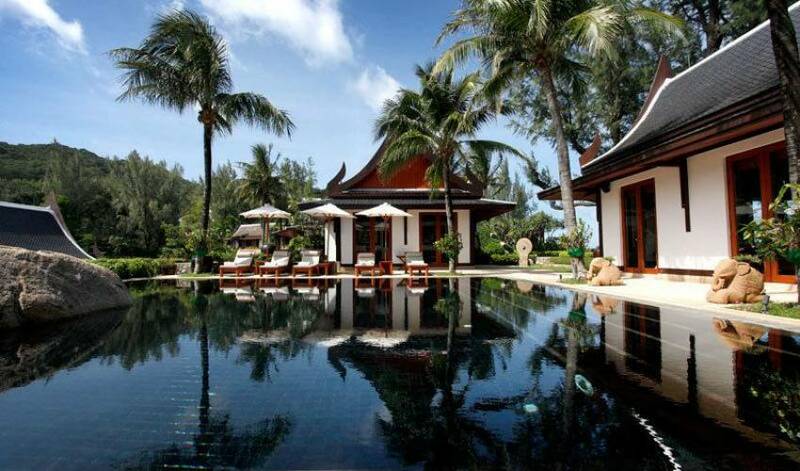 It is a tropical paradise waiting to be discovered. 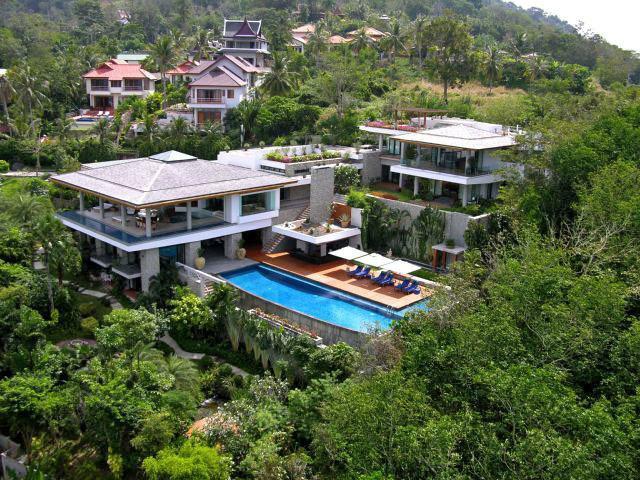 The design concept for the villa enclave was to capture and sustain the beauty and serenity of the natural environment whilst blending with Thai traditional architectural style for a western audience. 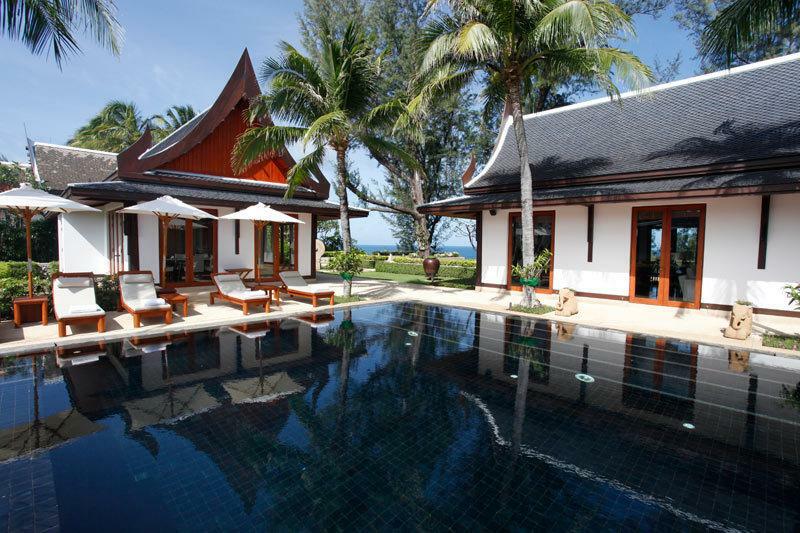 4 large luxury bedrooms with own bathroom with 5th room in main villa.